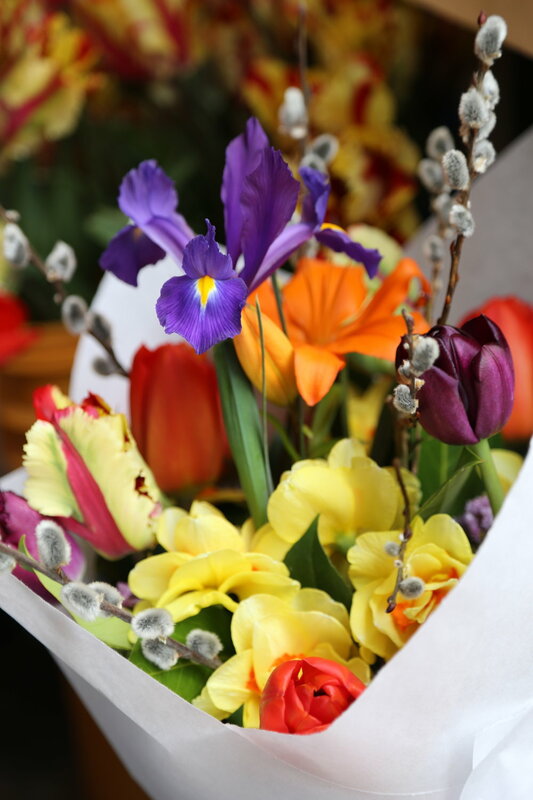 This time of year when the rain feels incessant we have to remind ourselves "April showers bring May flowers" On Saturday, it was a wicked combination of rain and wind which left us not entirely certain what we wanted to do. Spur of the moment we decided to take the King County Water Taxi downtown instead of driving. It is always a bit of a toss up as to whether we should do this or not, but this time we decided why not?! 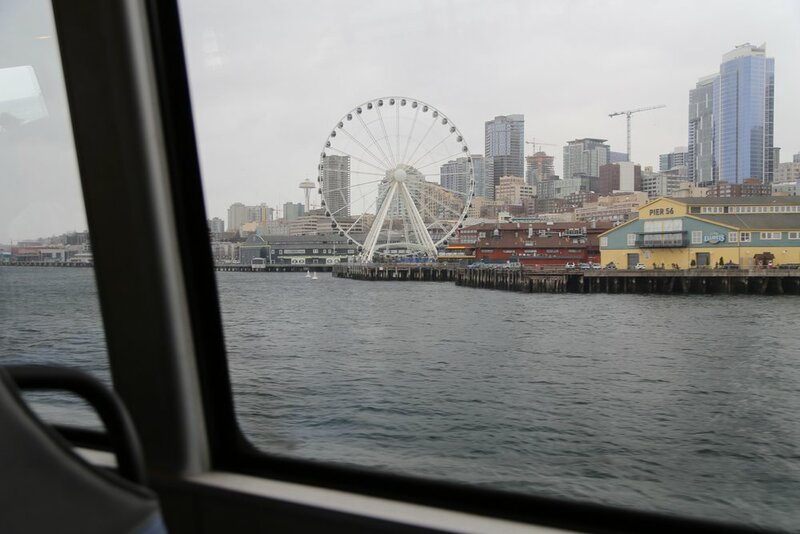 I believe it has been about a year since I was last on the water taxi and I was reminded how much I enjoy the ride. 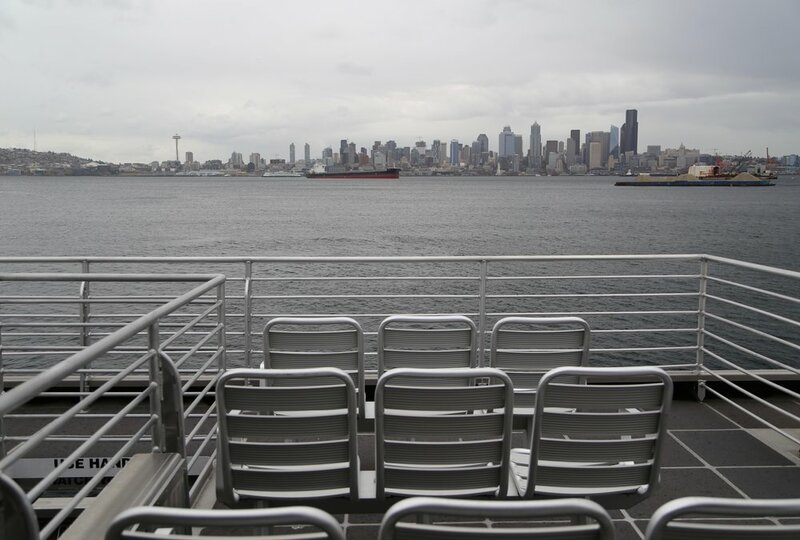 It is smooth, uncrowded and a great way to get to the city if you want to forgo the car and searching for parking. The only downside is it a tad expensive to ride at almost $6 each way per person (but children under 5 are free). If you want to spend the day in the city it is worth it, but it doesn't really make sense if you are only going to spend an hour or two. I could watch it a million times, seeing a ferry glide past never gets old. In an effort to make use our annual pass we stopped by the aquarium for a couple hours. 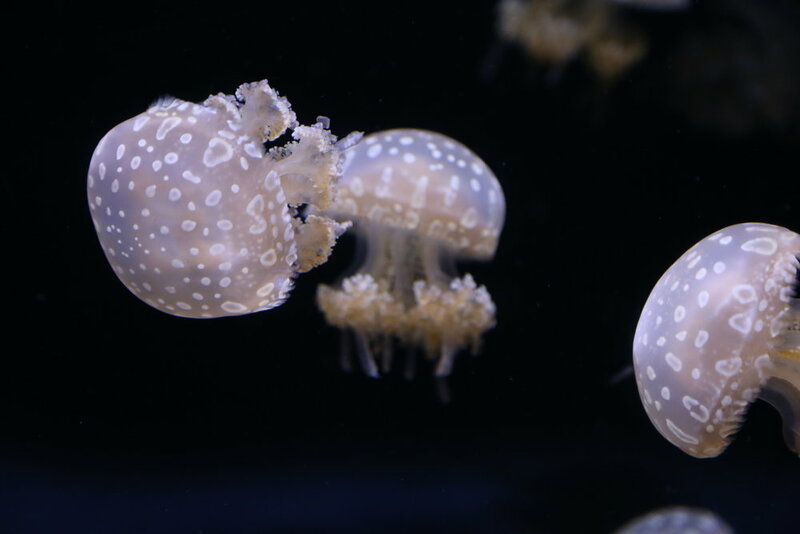 A busy afternoon at the aquarium reminds us rainy days are always an extra crowded time to go. Regardless, there are always an array of feedings, live scuba dives and other activities to keep it interesting and the crowds relatively dispersed throughout. On our visit, this carpet anemone really caught my eye. Stopping by all of our favorites on a quick run to the market. When a majority of the days are gray Pike Place Market is the perfect spot to receive an injection of color and inspiration. All the different varieties of daffodils and narcissus really caught my attention this time. This child of mine just makes me so darn happy. My heart is so full when I am with him and I feel like the luckiest mother in the world. A windy, but beautiful ride back home. I often think about how we pay a premium to be near the city and to be near the water. However, I believe for the most part we take advantage of not only the breathtaking scenery, but our easy access to anything we could want or need. 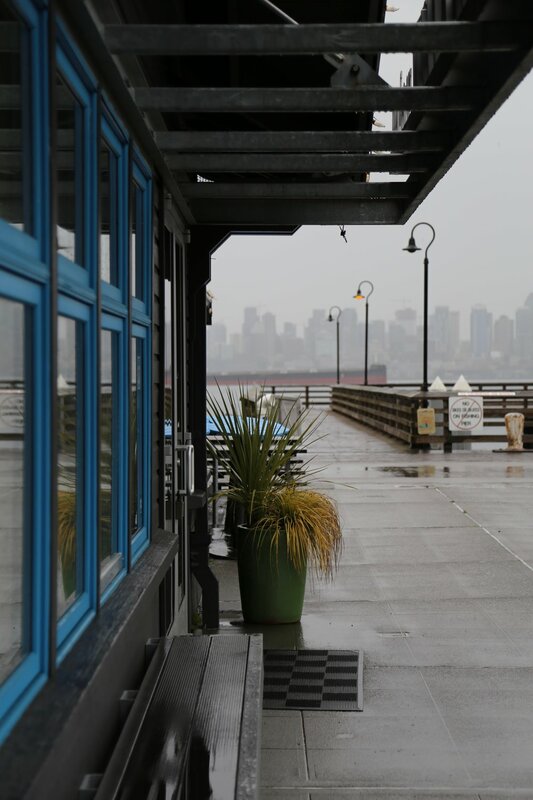 Marination Ma Kai is conveniently located at the water taxi terminal. We often make it a habit to eat here on sunny days. Their fish tacos and french fries are some of our favorites. In some ways it is both exhilarating and alarming to see this city grow and change so much in such a short period of time. It will be interesting to see the change and growth in the next five or ten years from now.